Healthcare marketing is rapidly evolving in the digital space. At Pyxl, we create engaging digital experiences for companies across the healthcare industry. Let us help you capture your audience while maintaining compliance with a comprehensive digital marketing strategy. As industry experts, we understand the complexities of digital marketing in healthcare, along with the importance of maintaining compliance with HIPAA and FDA regulations. Leveraging our experience with clients across the healthcare spectrum, we can help you find and attract your ideal customers -- whether that's patients, healthcare providers, insurance companies or the general public. Partner with Pyxl and watch your marketing strategy make waves in the digital realm. 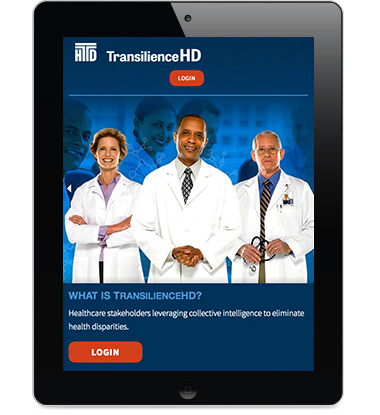 Successful healthcare marketing stems from a well thought-out strategy. Developing specific goals and a detailed plan to reach them is essential – we can help you get there. Stand out as a digital leader in the healthcare industry with Pyxl’s custom-crafted design, unique to your brand. A technology neutral firm, Pyxl pairs the platform technology that best suits your needs with your marketing strategy – it is crucial to keep up with the constantly growing and changing healthcare industry. Pyxl creates personalized, relevant content to reach prospects throughout every stage of the buying process, ultimately turning strangers into evangelists for your brand. Through extensive research and our creative writing style, we help you reach your audience through well-crafted copy – from emails and premium content, to blog posts and social media. Pyxl completed a redesign of the ProNova website that included the content creation, design and animation for a motion graphics video. 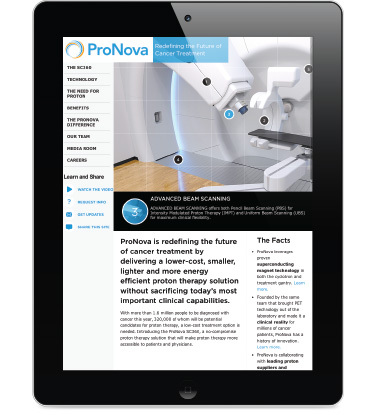 We also work with ProNova to develop marketing collateral to generate brand awareness. 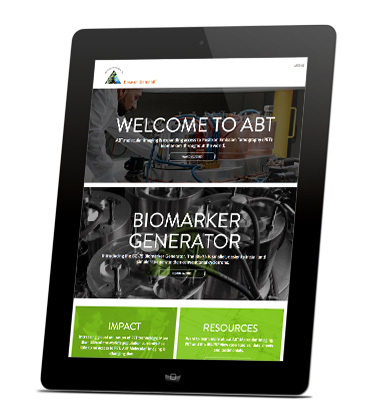 Pyxl designed and developed a responsive website for ABT that features original photography of their technology while highlighting their mission to expand global access to PET imaging. Additionally, we designed and produced an animated video that showcases ABT’s unique technology. 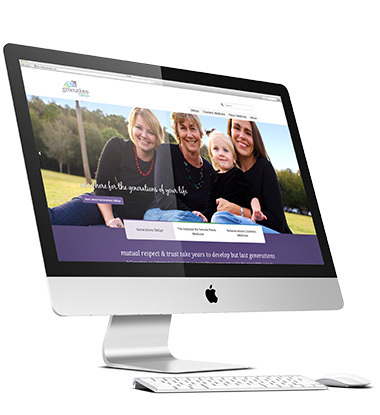 Pyxl completed a redesign of the Generations website that implemented a responsive framework, created a better user experience and integrated SEO best practices to increase their organic search rank. 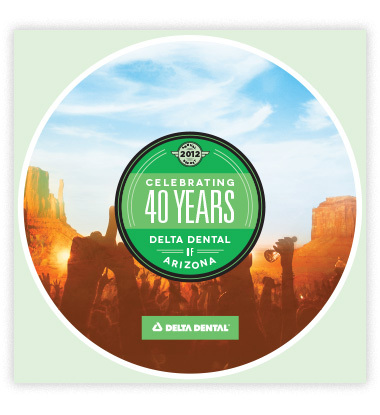 Pyxl designed and provided content for the MarCom Platinum award-winning annual report that showcases Delta Dental of Arizona’s 40 years of excellence. 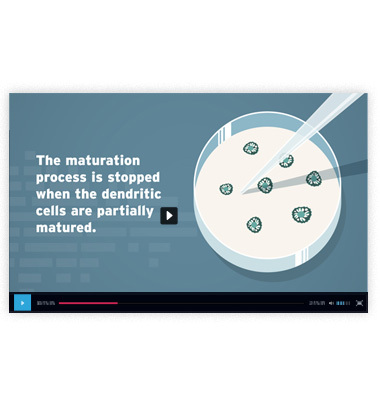 Pyxl created 3 animations describing the science behind Northwest Biotherapeutics' cancer treatment trials, along with a six-minute HD video. Pyxl worked with Q-Leap to develop a collaboration platform called TransilienceHD, along with a motion graphic animation outlining its features and benefits.